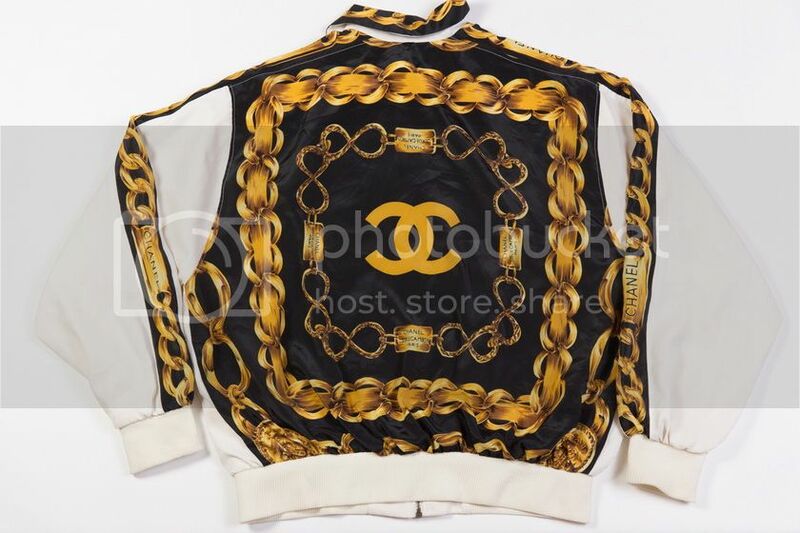 I can’t tell you how long this vintage Chanel bomber jacket has been on my wish list. It’s probably an ongoing wish, because I can’t seem to find it ANYWHERE. 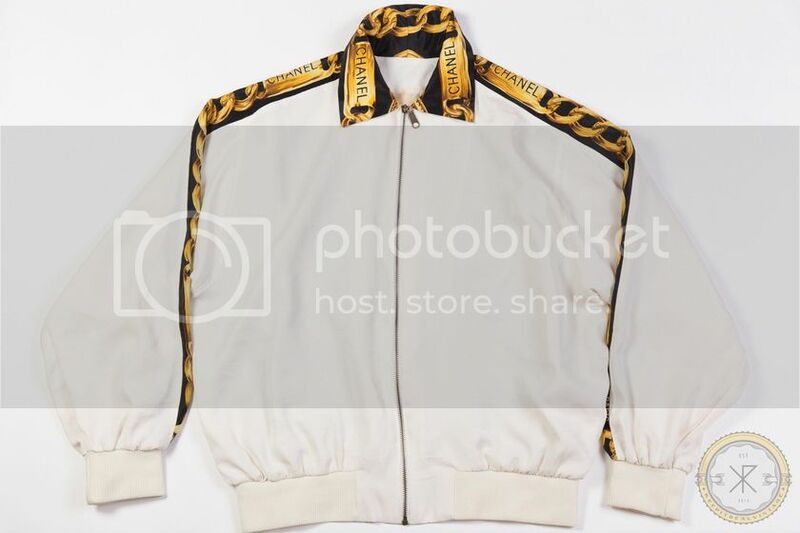 If any of you know where I can get the one on my blog or this one, please let me know. I also believe that it might be one of those things I’ll stumble upon one day when I’m not even looking for it. Lets hope I have A LOT of money that day, because vintage don’t come cheap. Have a lovely week Ribbons!